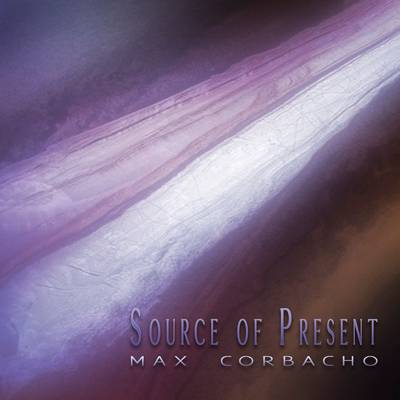 I'm happy to announce the release of my new album Source Of Present. We are now taking pre-orders at my store in Bandcamp. Official release day is November 10th. This new album completes a year of intense work in the studio, first with the release of Nocturnes and later with Arte Magnetica. In both cases, I am deeply grateful for the excellent reception of these two albums. You can revisit the links and read the comments of some of the followers. I would be happy to see your comment too. I hope that this new collection of soundscapes will return to you, in a serene, enriching and profound way, the energy you yourselves have transmitted to me. It is ultimately the infinite loop of artistic creation, the divine interaction between artist and audience. 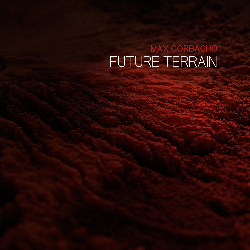 Max Corbacho has been crafting electronic soundscapes for almost two decades and has progressively refined his space ambient style since his debut, Vestiges, appeared in 1998. Experimenting and forcing the limits of looping, reverb, Fx processing, and sequencing, Corbacho strengthens the oceanic character of his albums and intensifies its time-suspending quality. Source of Present starts through the magmatic flow of "The Beginning of Remembering", the first track of this new album, created during long sessions between 2015 and 2017. Dramatically, the music moves slowly as cosmic, nebulous, expansive stratums, orbiting into the boundaries of consciousness. 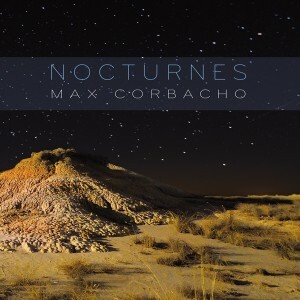 Focused on the more intimate and oceanic side of Corbacho, a voice with which he began a long time ago with the soft interaction between textured layers and dense mercurial harmonies, the enveloping sound of these pieces forms a fine harmonic fabric. Gradually, this music manages to install us in a mental zone only established in the present moment, like a disconnection from all the noise and mental chatter that surrounds us in daily life. 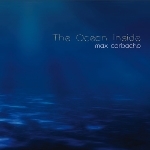 It moves smoothly like long slow waves, perhaps here calmer and softer than in recent works, giving continuity to the line undertaken in the double album The Ocean Inside. 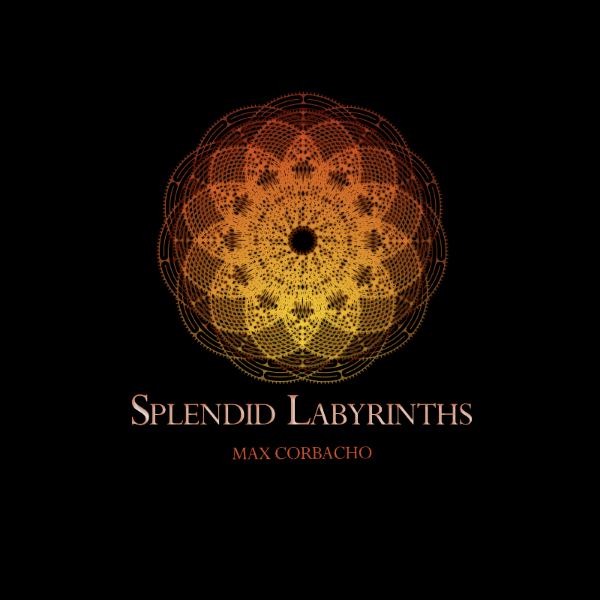 Max creates a special timbric quality in his music by mixing shades and textures, that shift with each other and produce a hypnotic, decelerating, sedative effect. At the same time, the power and energy of some passages penetrate dramatically into the very mystery of life. One can choose how one wants to listen to this music, if in an attentive way, by getting involved in listening, or as a sound background filling daily activities in the day and night. In both ways, the reward is a wondrous, deep and dreamy journey. 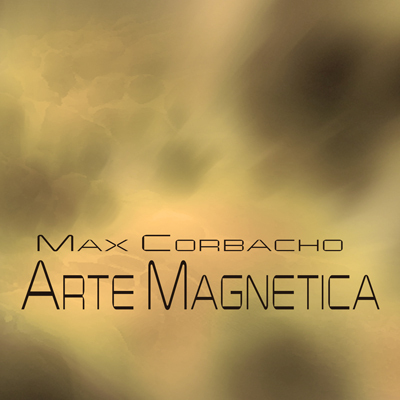 Remember, "Arte Magnetica" is available as a SPECIAL OFFER to all my followers, under the option "NAME YOUR PRICE", that is, from zero to whatever you want. This offer will expire in the coming weeks, so hurry up if you still do not have your digital copy. "Max excavates in each of the six tracks a new sonic sculpture, influenced by the quiet atmosphere of the long hot summer days, where nature falls asleep to the song of the cicadas. This music reflects the power of the earth, its influence on us and the way it molds us, gently and in multiple layers of sounds and waves that project us into a new, deeper stillness. The pieces have been developed in the studio throughout the month of July and the first week of August, in an intimate experience, aligned with the telluric forces emanating from this our beloved planet. The different tracks range from the extreme darkness of Monolith to the evocative, mystical force and serenity of Transcircle. " Infinite thanks for accompanying me on the adventure of life, and for supporting my work as an artist. Without you, this music would not exist. Copyright © 2017 Max Corbacho, All rights reserved.